We have 3 of these Wow!3D printers for people to use. They are located next to the 3D design workstation in the clean room. 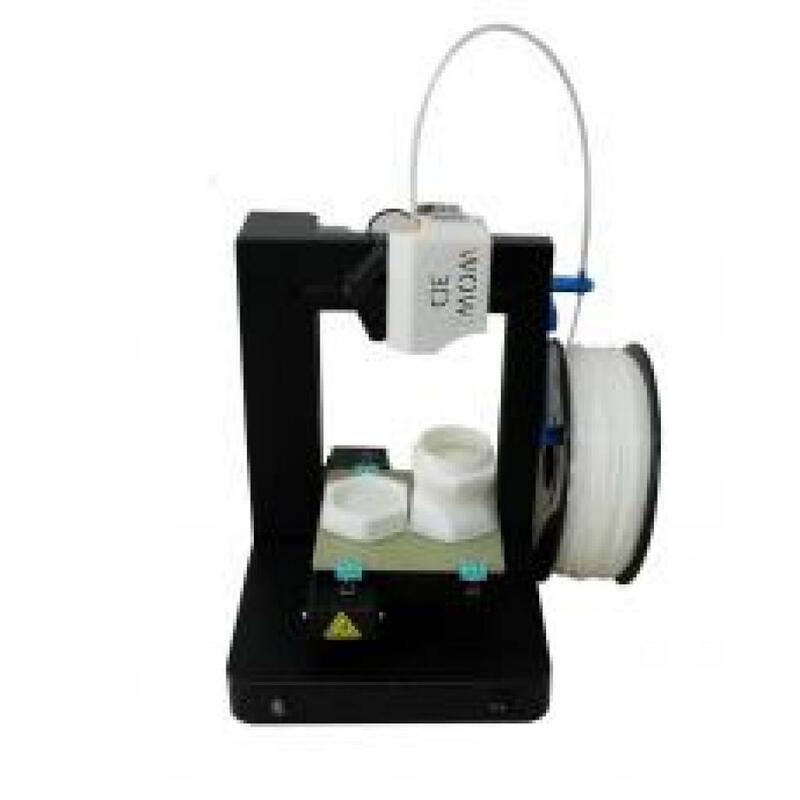 Read the 3Dprinter Wiki for details on how to use these printers. diyode purchased 3 of these 3D printers in March 2014 with money from the City of Guelph Elevator project.